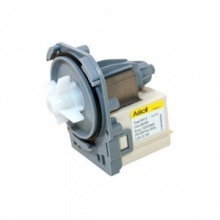 Quality replacement pump filter to fit various Creda washing machines listed below. 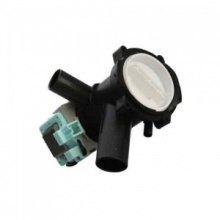 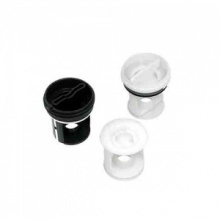 The compatible pump filter helps stop foreign objects from clogging up the pump, causing drainage problems and damage to your washing machine. 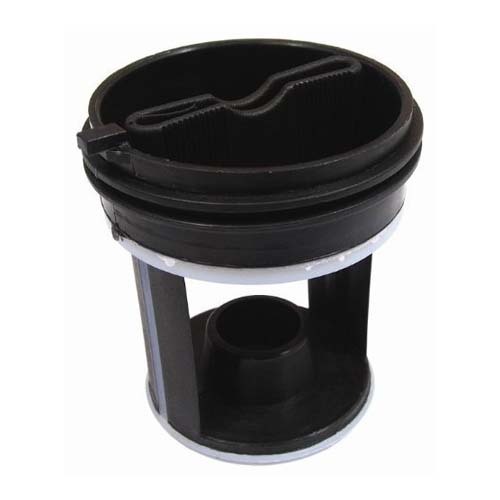 Genuine replacement pump filter kit to fit Creda washing machine.